Hand crafted Bittersweet House Folk Art Rabbit on all fours. 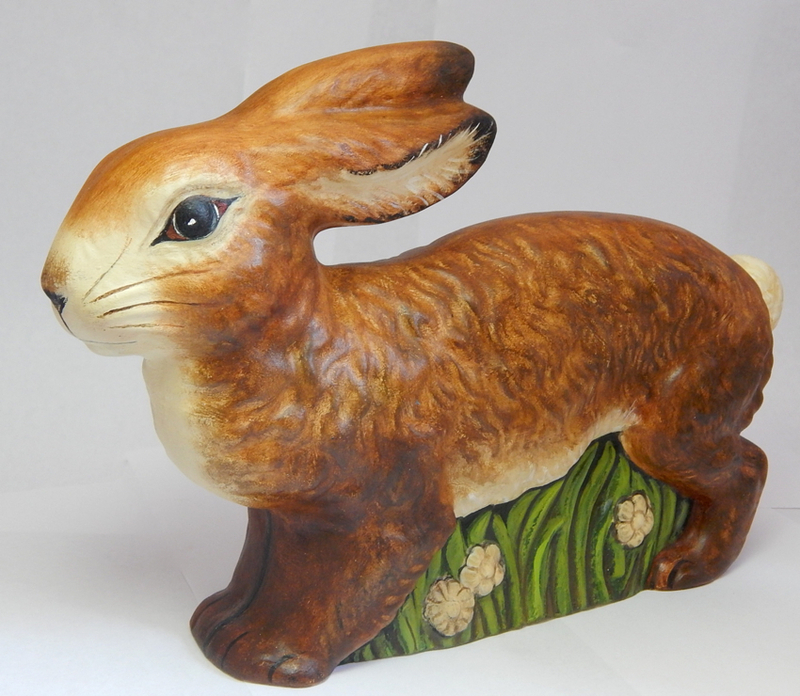 The walking rabbit was created by molding chalkware into a vintage chocolate mold. 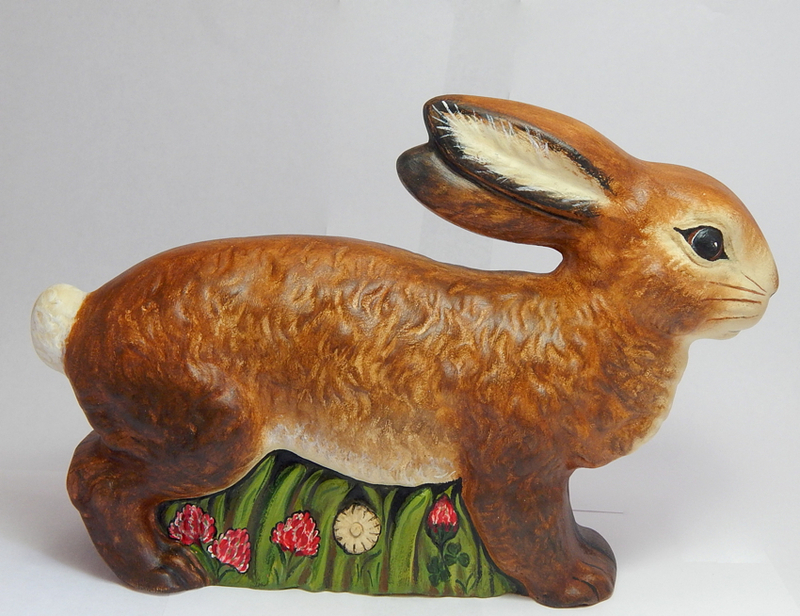 The large chalkware Rabbit measures approx 10 inches wide, is signed, numbered and dated on the bottom. 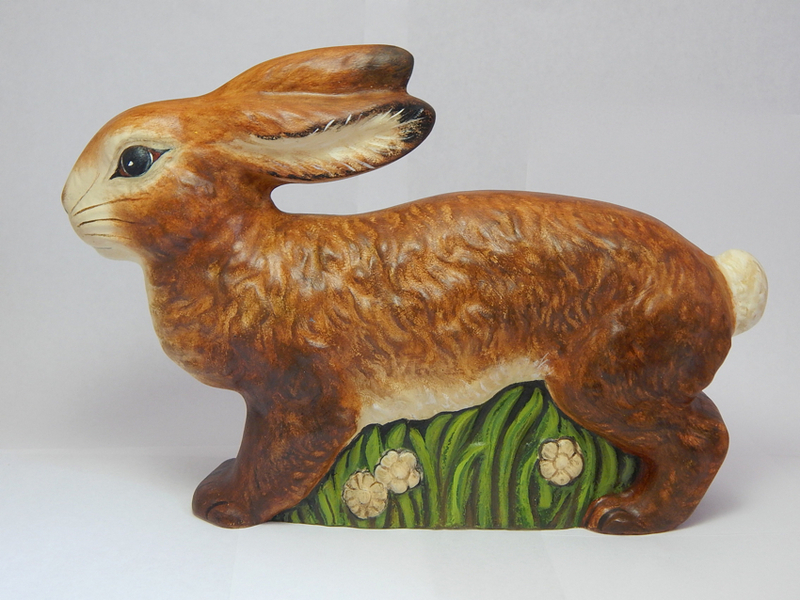 Using self-taught methods, Bittersweet House Folk Art captures the character and warmth of the German folk art tradition of chalkware and offers unique, hand crafted treasures. 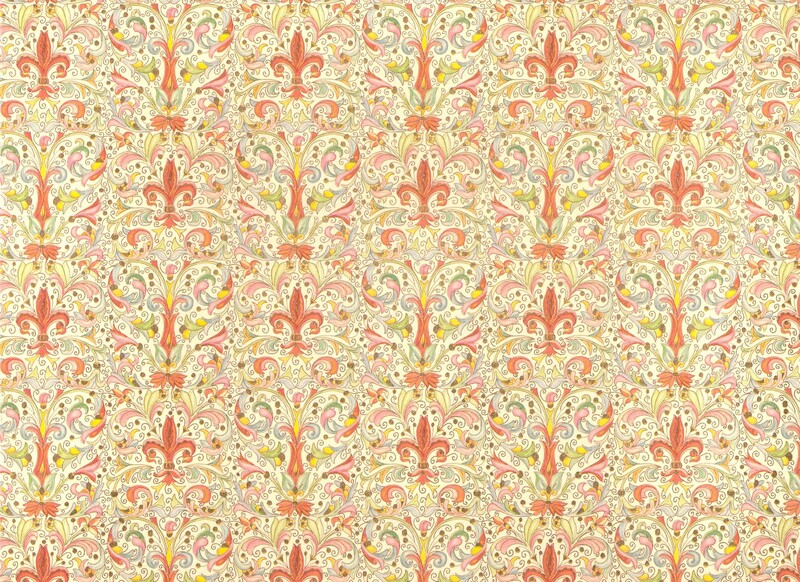 While some pieces are crafted using engaging innovative designs, others are inspired by the designs of centuries past. The exacting craftsmanship, colorful design, and finishing reflects our historic past and as a result, each piece takes on the feel of a well-loved antique. Finishing expertise and attention to eye-catching details ensure a treasure that will last a lifetime.